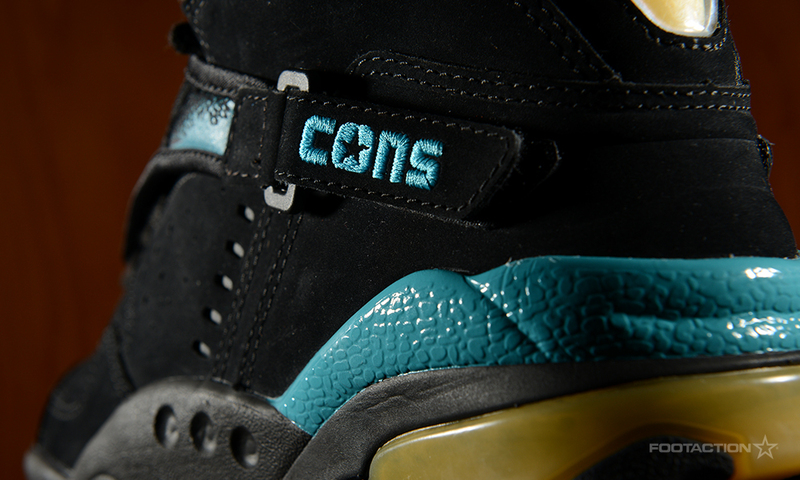 Converse is relaunching their Converse CONS sneaker collection, which mixes authentic retros with new, 90′s-inspired kicks. 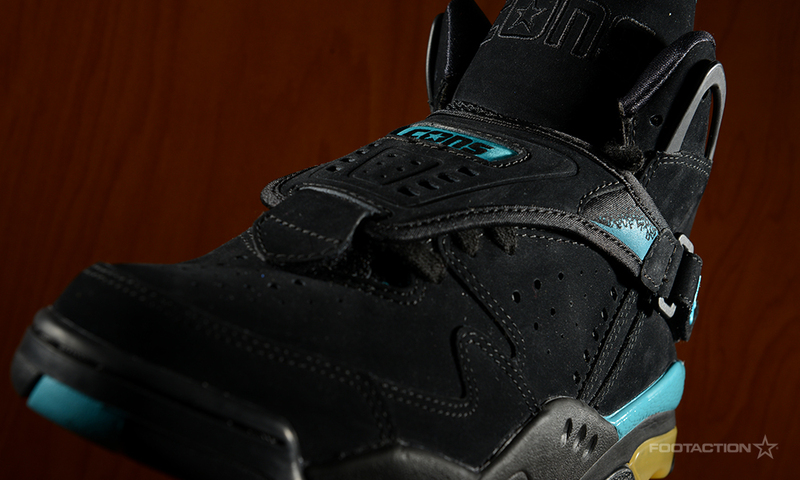 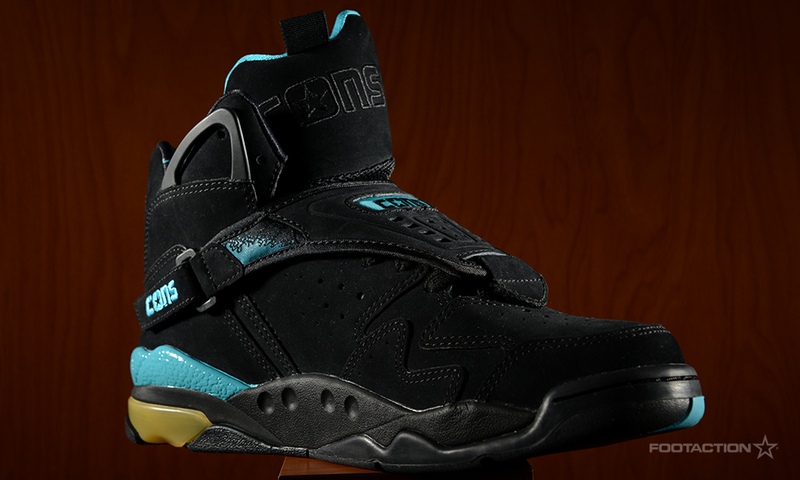 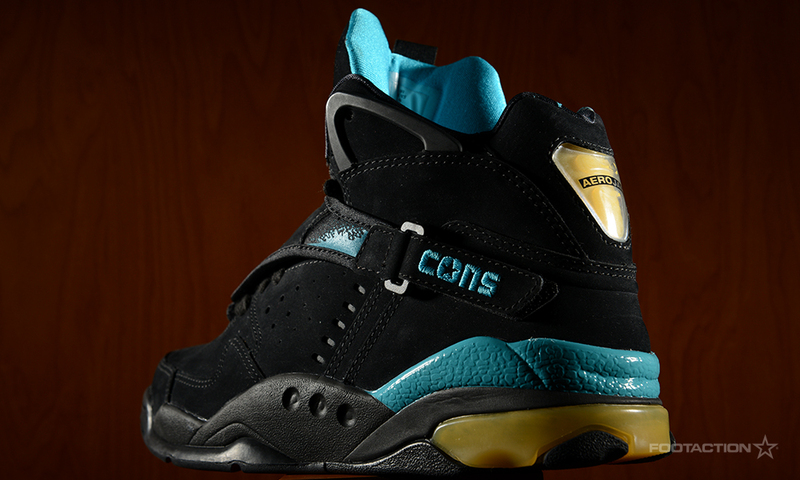 In the collection comes the Converse Aero Jam, which is associated with former Charlotte Hornets (now the New Orleans Pelicans) star Larry Johnson. 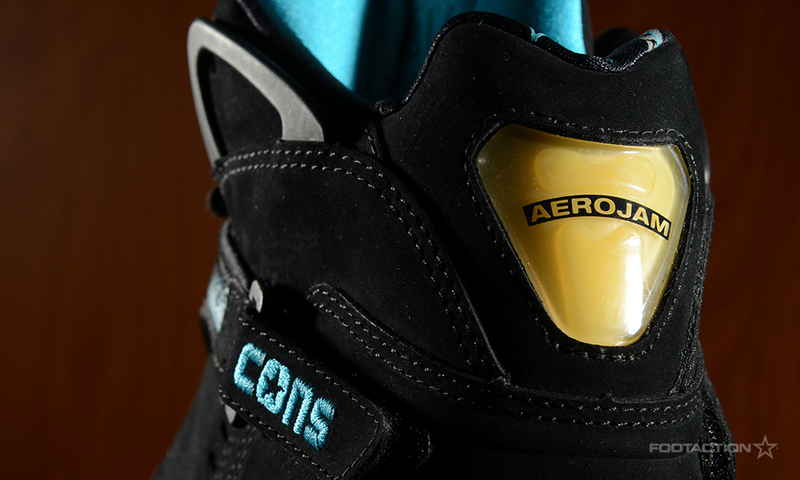 In a optimistic world, we like to think that this sneaker release is the reason why the Charlotte Bobcats are changing their name to the Hornets next season.